I'm coming in with high expectations for next year's Resident Evil 2 remake, and that sentiment extends to the classic costumes as well. Capcom recently captured short clips of bonus outfits for Leon and Claire that are bundled with the deluxe edition of the game, but today, we're looking at unlockables. It's good news across the board. This particular video is an altogether better showcase, and the classic costumes themselves look swell. They aren't exact reproductions of the original Resident Evil 2 designs, but they still capture the spirit of 1998. Also, they're not DLC! You'll unlock these in-game. Barring some other even-cooler unlocks (fingers crossed! ), I plan on using both of these costumes. They make Leon and Claire stand out against the gloom and doom in a way that I'm really fond of. Earlier this year, the developers spoke a little about the challenge of updating characters like Leon, Claire, and Ada in such a way that they didn't look out of place in photorealistic environments. 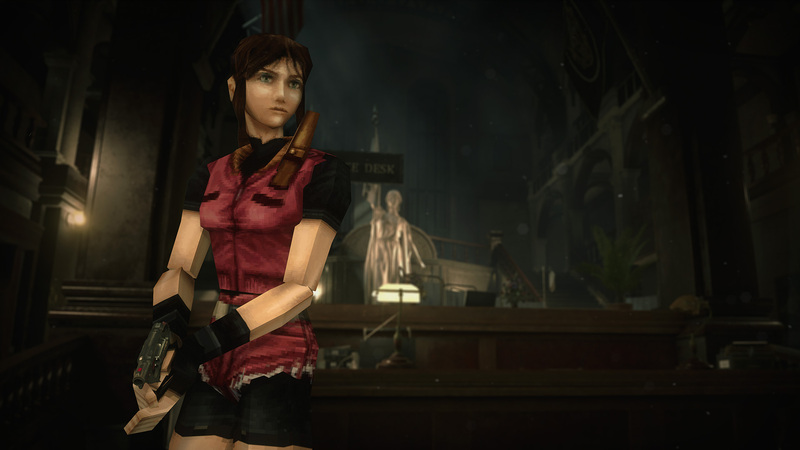 "The team had quite a bit of discussion on how to design [Claire's] new look, and how much of it should retain her appearance from the original PlayStation Resident Evil 2," explained Capcom's Kellen Haney. "Ultimately, the team decided on an appearance that would line up with the iconic scene of Claire entering Raccoon City on her motorcycle." That's how they landed on the jacket. Capcom can thankfully have its cake and eat it too with unlockable costumes. 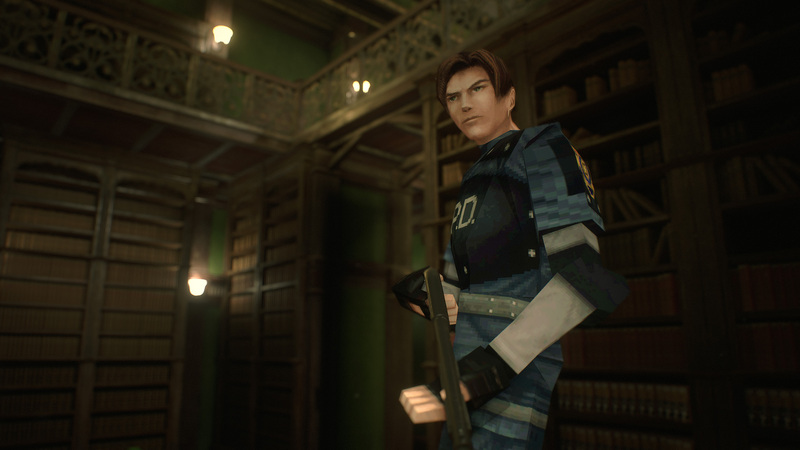 Update: Capcom also surprised long-time fans with low-polygon '98 costumes for Leon and Claire after the Resident Evil 2 remake launched. They're available as free DLC on PS4, PC, and Xbox One.